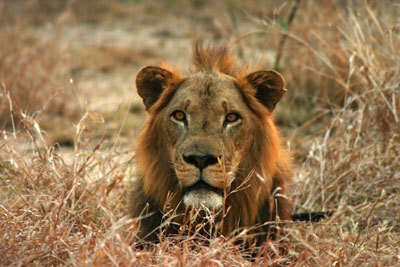 Once devastated by civil war, Gorongosa National Park is today one of Africa's most exciting wilderness experiences. A safari here illustrates what happens when nature is given the chance to rebound, and the park is again home to the plentiful wildlife which drew safari enthusiasts in its heyday in the 60s and 70s. Guests visiting this extraordinary restoration project can take advantage of a special offer to celebrate the opening of Kubatana Camp in July this year. 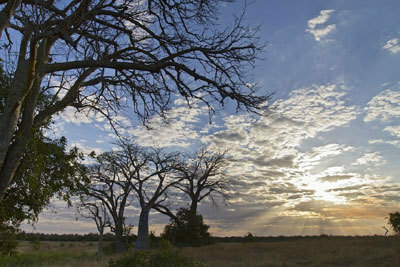 Lying at the southern end of Africa's Great Rift Valley, Gorongosa National Park in Mozambique is an area of unparalleled beauty and natural diversity. In its heyday in the 60s and 70s, the park was home to the greatest population of lion on the African continent, and the destination of choice for many safari enthusiasts. 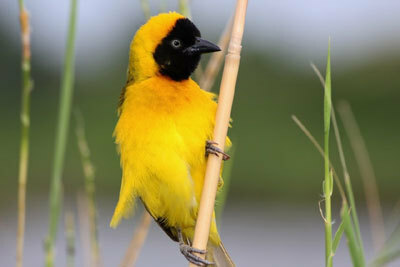 Whilst Mozambique's civil war took its toll on the wildlife in the following decades, the habitat remained intact. And now, after dedicated work by Gorongosa National Park and the Gorongosa Restoration project, it is once again one of Africa's most exciting wilderness experiences, in fact the project featured in the final episode of the BBC's Africa series. A safari at Gorongosa today illustrates what happens when nature is given a chance to rebound, and visitors can explore the park on foot, by vehicle or by boat and meet the people behind this inspiring story. It offers, says Asilia Africa, the company behind soon to be opened Kubatana Camp, more than just a traditional safari - rather the unique chance to be part of sustainable tourism in action. Activities available from the six-tent camp which opens on 1st July will include traditional game drives and walking safaris, as well as boating on Lake Urema, visiting the rainforest on Mount Gorongosa for hiking and birding, and fly camping. The park is home to plentiful wildlife including lion, elephant, buffalo, crocodile, hippo and an unusual range of antelope among which are high oribi, sable, waterbuck, nyala and reedbuck populations. As restoration is very much on-going, guests will also have the chance to get involved activities such as rare species location and game census counts. To celebrate the launch of the new camp Asilia Africa is offering two specials for the duration of their first season which runs from 1st July to 30th November: stay four nights and pay only three or stay six nights and pay for four. A six night stay, making use of the above offer, is available through Aardvark Safaris and costs from £3,554 per person (a saving of just over £800). Price includes international and regional flights in economy, full board accommodation and all safari activities. To discover more about Gorongosa's inspiring story tune into BBC's 'Africa', narrated by David Attenborough. In the final episode (repeated on Sunday 10th February, 5pm, BBC1) Gorongosa is introduced as a beacon of hope in Africa today. For a longer holiday, Gorongosa combines well with a number of the superb beach destinations found along Mozambique's Indian Ocean coastline.